Melissa Angela has a master's degree in public health with a specialization in community health education. She is also a registered nurse, having worked in the health field for more than 15 years. Angela has a special interest in wellness and promotion of women's health and serves as a freelance health writer for various websites. It is Sunday morning, and you are at the local diner. This week, you have made a resolution to eat healthy, but you are not sure what to pick from the menu. Usually, you have blueberry pancakes with eggs, hash browns and coffee. Making the decision to eat healthy may seem easier than deciding what to order for breakfast. Just remember that according to Harvard School of Public Health, a healthy breakfast helps you to maintain your weight and lowers your risk of heart disease. Eggs are a healthy source of protein. 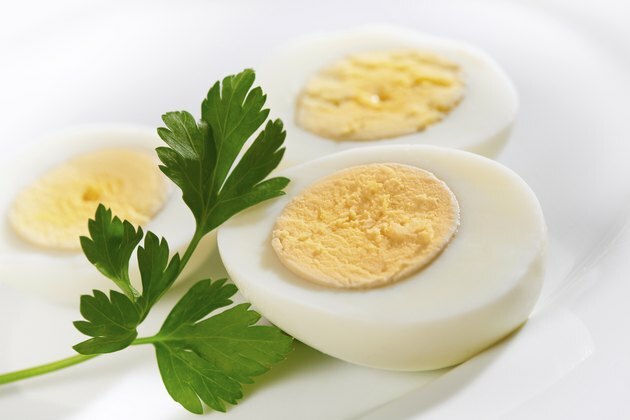 Order boiled eggs and sprinkle a little salt on them for taste. For something different, try a poached egg -- essentially the yolk and white boiled in water. If you are looking to cut back on cholesterol, order an egg white omelet, but tell the cook to go light on the butter or to use cooking spray. Most restaurants have fruit available, especially fruit that is in season in your geographical area. 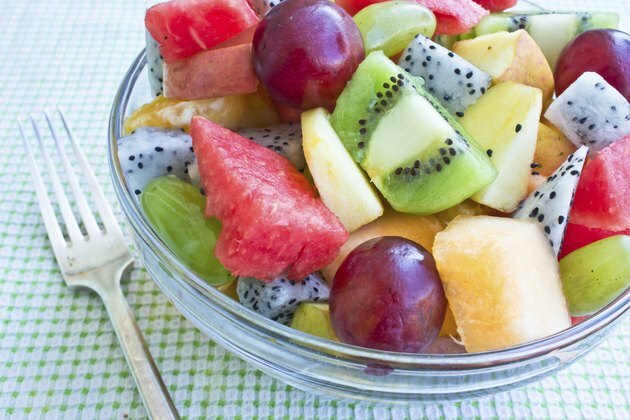 Fresh fruit is your best option. 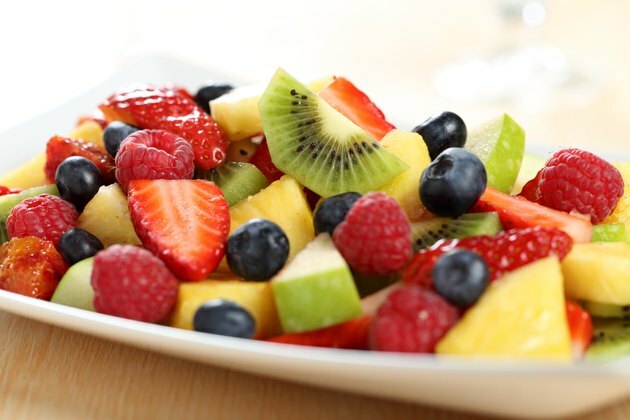 Order it sliced in a bowl as a side dish, or order a fruit salad as your main breakfast meal. Sometimes, the kitchen may also blend the fruit with yogurt; just ask, even it it's not on the menu. 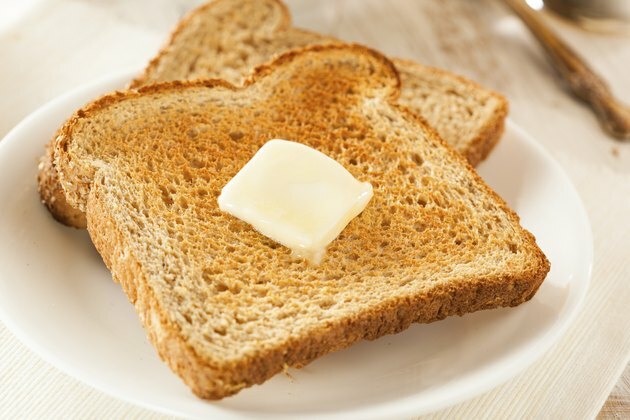 Instead of white bread, order whole wheat. Ask for the butter and jam on the side. Remember to pay attention to portion sizes. Just because four slices are on your plate doesn't mean you have to eat them all. Instead of juice, drink water with a lemon wedge. Instead of coffee, try herbal tea. 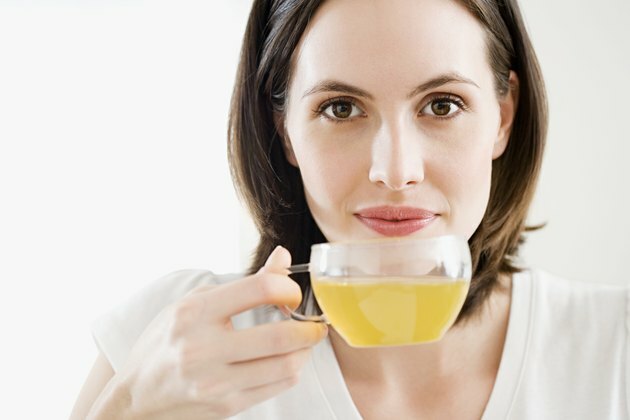 Another healthy breakfast drink is earl grey tea with lemon. If you must have coffee, use skim milk or try it black. Avoid sugar and artificial sweeteners. No matter what, make sure a glass of water is a part of your breakfast routine. 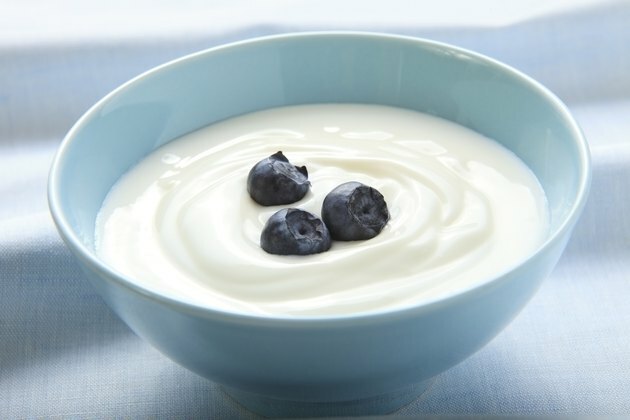 When you order breakfast, choose skim milk, skip the butter and ask for low-fat or nonfat yogurt. Dairy products abound in healthy calcium, but they can be loaded with fat. Use skim milk in your coffee or tea as well. Those little creamers that sit on the table are very high in fat. Start the day off right by ordering foods that will energize you -- not weigh you down. Variety is key. Have a lean protein on your plate, and make sure there is color by having a fruit and maybe even a vegetable.